We look after a number of local car owners in the Dorking, Reigate and Betchworth areas. We offer a friendly personal car servicing service at a minimum cost & fuss. We specialise in older cars that may need a little more care and attention to keep running. So the next time your car is due for a service, why not give us a try? Contact us to book a service for your car. We can service and repair all popular car makes including Ford, Vauxhall, Volkswagen and Peugeot. We provide after market parts to keep costs down. We can offer genuine parts to protect your car warranty. 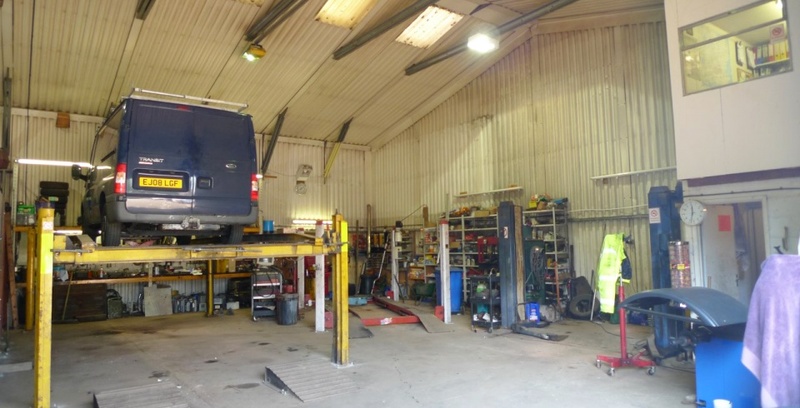 We are one of only a few garages in the Dorking area that are capable of handling larger vehicles. In addition, we have developed a reputation for the specialist servicing and repairing of horse boxes and motorhomes.